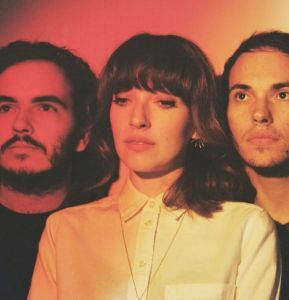 Daughter is Elena Tonra, a singer/songwriter from North London, UK. After releasing a 4 track Demo EP, Elena joined forces with Igor Haefeli to produce 'His Young Heart' in April 2011. 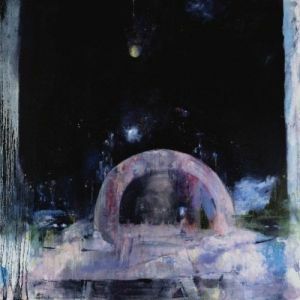 On November 2011, with the addition of Remi Aguilella on drums, 'The Wild Youth - EP' was released via Communion Records.